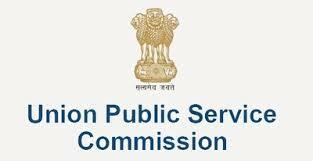 Brief Information’s : Union Public Service Commission (UPSC) has published notification to be conduct of National Defence Academy (NDA) & Naval Academy (NA) Exam II 2018. Those Candidates who are interested in the vacancy details & completed all eligibility criteria can read the Notification & Apply Online. Age limit : The Age Jobs 2018 can be fall Under, Union Public Service Commission (UPSC) Only unmarried male candidates born not earlier than 02nd January, 2000 and not later than 1 st January, 2003 are eligible.